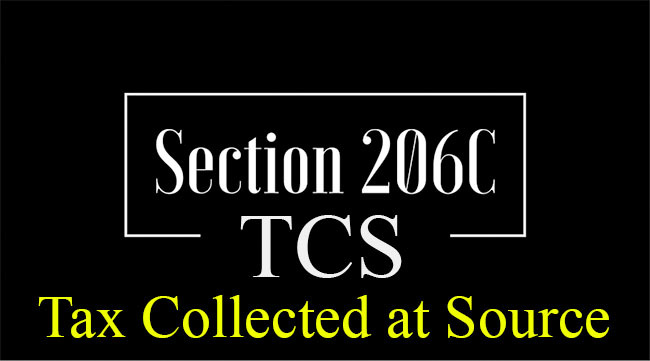 Under section 206C, tax has to be collected at source in the following cases. All sums collected in accordance with the provisions of section 206C(1), or (1C) shall be paid to the credit of the Central Government as under. on or before seven days from the end of the month in which the collection is made, where tax is paid accompanied by an income-tax challan. Within One Week from the last day of the month in which the TCS Collection is made. The person collecting tax on or after 1.4.2005 in accordance with the provisions of section 206C(1), or (1C), or (1D) [(ID) omitted w.e.f. 1.4.2017] shall, after paying the tax collected to the credit of the Central Government within the prescribed time, prepare such statement for such period as may be prescribed and deliver or cause to be delivered to the Principal Director General of Income Tax (Systems) or Director General of Income-tax (Systems), or the person authorised by the Principal Director General of Income Tax (System) or Director General of Income-tax (Systems), such statement in Form No. 27EQ. The person responsible for collecting the tax is required to issue a certificate of collection of tax at source to the collectee in Form No. 27D within 15 days from the due date of furnishing the statement of tax collected at source specified under rule 31AA(2). [Rule 37D(1) & (3)]. 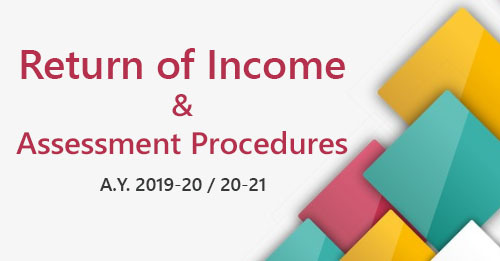 Further, prescribed income-tax authority or person authorized by such authority shall prepare and deliver to the buyer or licence or lessee as the case may be, a statement in Form 26AS specifying the amount of tax collected and such other particulars as may be prescribed. For the purpose of rule 37D challan identification number means the number comprising the Basic Statistical Returns (BSR) Code of the Bank branch where the tax has been deposited, the date on which the tax has been deposited and challan serial number given by the bank. Any person responsible for collecting the tax who fails to collect the tax in accordance with the provisions of this section, shall, notwithstanding such failure, be liable to pay the tax to the credit of the Central Government in accordance with the provisions of sub-section (3). 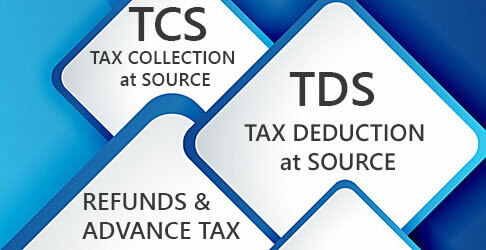 If any person responsible for collecting tax in accordance with the provisions of this section does not collect the whole or any part of the tax or after collecting, fails to pay the tax as required by or under this Act, he shall, without prejudice to any other consequences which he may incur, be deemed to be an assessee in default in respect of the tax. has paid the tax due on the income declared by him in such return of income, and the person furnishes a certificate to this effect from an accountant in such form as may be prescribed. Further, no penalty shall be charged under section 221 from such person unless the Assessing Officer is satisfied that the person has without good and sufficient reasons failed to collect and pay the tax.